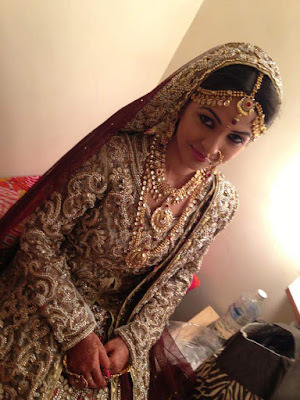 Keerti Nagpure is an Indian television actress, She appeared as Sidhi Malik in the show Parichay. 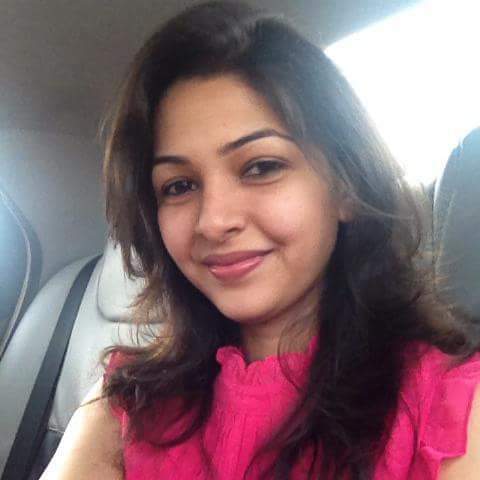 She has also played the lead role in Star Pravah's popular marathi show 'Olakh'. She will soon be seen in Life Ok's upcoming serial Nagarjuna. In the show, she will play a gorgeous beauty who would be bestowed with powers of staying young forever. She will be on the lookout for her son Nagarjuna, who would be half-human and half-snake. Her biggest threat in her mission will be her own husband, essayed by Nikitin. Keerti’s character will try to stop her husband from destroying the world.